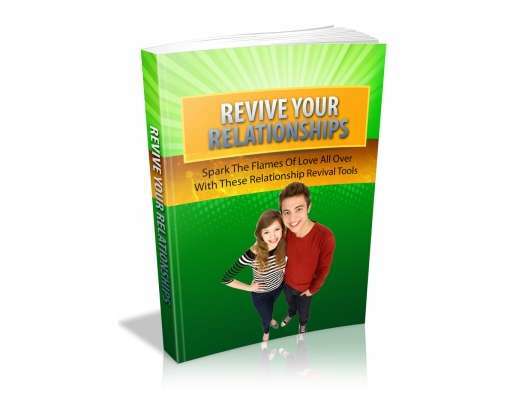 With this powerful book, you will rediscover how to spark the flames of love all over with these relationship revival tools! Order your copy of "Revive Your Relationships" today and you will get a special surprise gift. it is not a joke, you’ll be surprised!